If your business ships using FedEx or UPS, you are entitled to refunds on all late shipments. Every FedEx and UPS parcel shipment comes with a money-back guarantee. 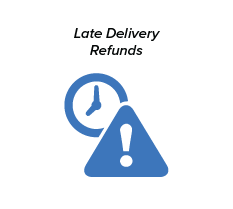 If your overnight shipment is late, even by 60 seconds, or if your ground shipment is late, even by one day, you are entitled to receive a full refund. Each year, more than $2 billion in shipping refunds go unclaimed. 71lbs works on your behalf by monitoring your shipments. Our system compares your shipments to the carriers’ guaranteed time commitments. Our team will file (and fight!) the claims on your behalf. We ensure that you get back monies owed to your company for shipments that have been delivered late. 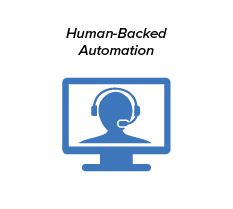 Automation does the initial work, then our Customer Success & Operations teams do the heavy lifting to ensure your claims get paid. We confirm FedEx and UPS credit 100% of your shipping cost that are owed to your company. All refunds go directly back to your shipping accounts. If you don’t get a refund, you don’t pay us anything for the service. We have no sign-up fees or monthly fees. 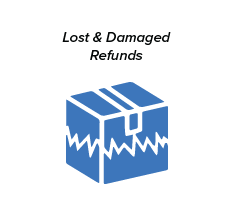 The fee for our service is contingent upon the actual refunds you receive. 71lbs will invoice you for an agreed upon percentage of the refunds we get for your company. Your company gets paid first, then you pay us. 71lbs is focused on reducing your total shipping costs. We provide a robust dashboard with in-depth shipping analytics to help you better understand what you spend on your shipping with FedEx and UPS. Your shipping data and analytics are compiled in an easy-to-understand format to use as a tool for your business. As Your Shipping Advocate, 71lbs makes it easy to automate your shipping refunds, assist with lost or damaged claims and much more. Signing up for our service is simple. Create an account by filling out the form on this page and enter your fedex.com and/or ups.com credentials. It’s that easy.